show me your sticker slaps! 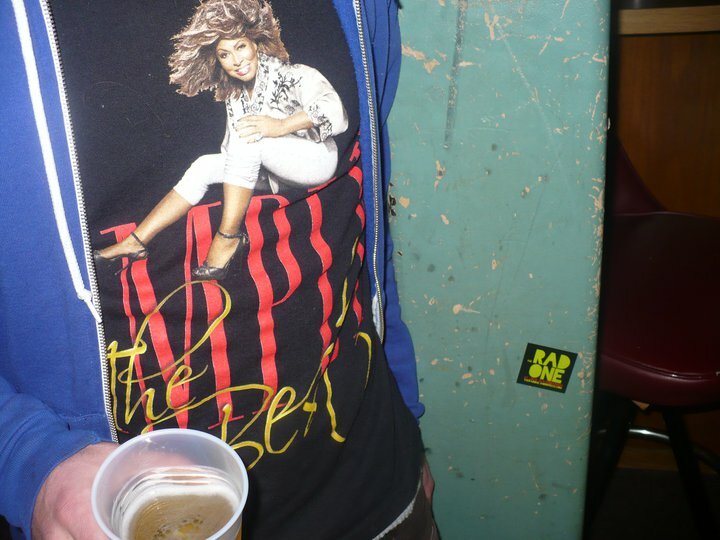 Tina Turner kicks out the jams with THE RAD ONE. Is it possible to do this without any stickers?